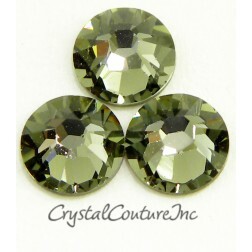 *****If your not able to find your favorite #2058 Swarovski rhinestone color or size, check our website for the new #2088 Swarovski Xirius rhinestone *****. 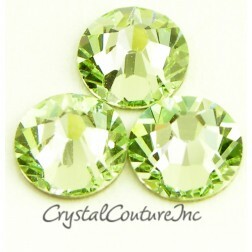 Swarovski has discontinued production of the #2058 enhanced rhinestones in sizes 12ss and larger (12ss, 16ss, 20ss, 30ss, 34ss, 40ss and 48ss). 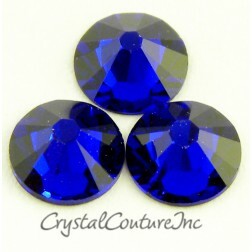 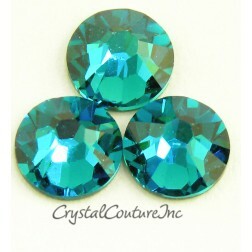 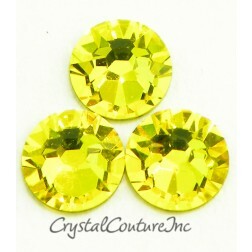 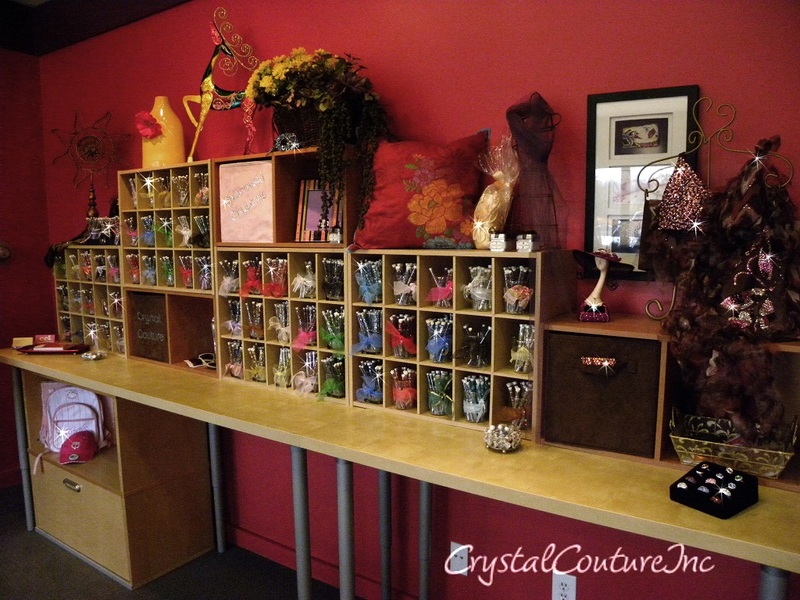 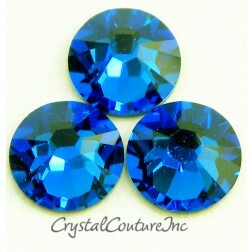 These sizes are being upgraded to the new XIRIUS cut #2088 rhinestone.